 tesla Archives - AutoNetTV Media, Inc.
Tesla shipped 109 electric sports cars in July – enough for a profit of $1 million. read more Are your headlights bright enough? Check out this illuminating video.